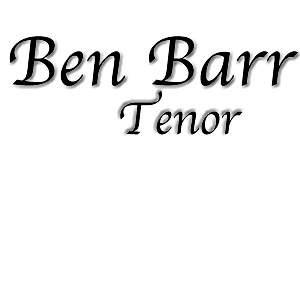 Welcome to the website for Ben Barr, a San Francisco Bay Area based tenor, and an IT consultant for small firms. 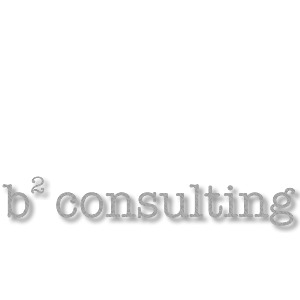 On this site, you will find information about my singing (coming soon) and my consulting buisiness. If you have any questions, you can always contact me via email. Please follow any of the above links for further information. Remember; whether it is music, computers, or the Cyborg-like comination of the two, I am your man.